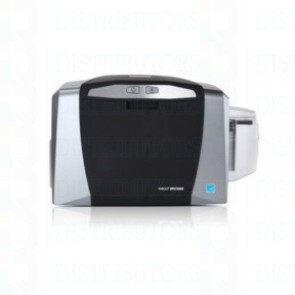 With the level of security that comes from HID, and the the turn-key ease of use of Fargo, the DTC1000 is a popular choice for small offices, membership cards, and loyalty card production. 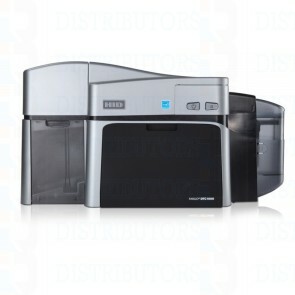 The DTC1000’s modular design allows for single sided or double sided direct-to-card printing for quality card prints. Worry free maintenance with easy loading ribbon and cleaning cartridges makes replacements a breeze and with SwiftID software included – there’s no need for training, computer print driver installation, or badge printing software. SwiftID allows anyone to create personalized plastic id cards from a familiar web-browser. With robust features and small foot-print, the DTC1000 gives you the card personalization you need and the flexibility you require for your office.